When it comes to trading currencies, Forex.com is a leading global service. They offer a range of trading platforms, including FOREXTrader PRO and MetaTrader, plus a variety of training and learning options for anyone who wants to improve their trading techniques. As with any online trading website, it’s important to remember that online trading can result in losses as well as gains. Forex.com provides detailed information on their spreads, with some focus on the payoffs and risks of volatile markets. When it comes to trading currencies, Forex.com is a leading global service. 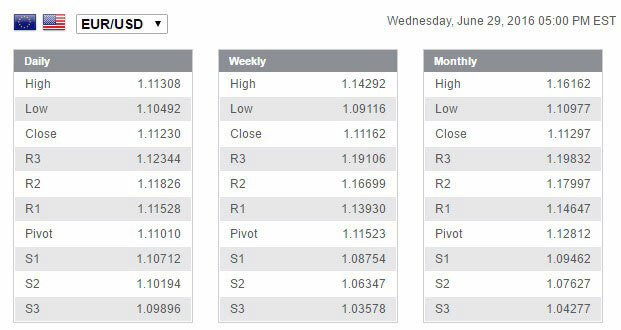 FOREXTrader and MetaTrader keep their spreads competitive. They display information simply so that you can quickly gain an understanding of market trends and make decisions easily. There are no commission charges and there’s no minimum on your account balance. The platform provides real time spreads which you can compare to typical spreads, and they are proud of their accurate pricing standards. View live spreads and typical spreads with the touch of a button. Forex.com offers leverage of up to 200:1, allowing you to trade smaller amounts of capital and reap the gains from large fluctuations. Analysis tools provide useful ways of better understanding and predicting the markets. In addition, daily research is performed by award winning staff, so you can get the most up to date tips and advice. Forex.com offers leverage of up to 200:1. The top 10 global indices are available for trade through Forex.com, as well as trades between 45 currencies, or a variety of key commodities (including oil, gold and silver). Although the commodities market seems something of an afterthought when compared with their Forex options, they do offer more commodities to trade than we’ve seen on major trading sites elsewhere. Trades run 24 hours, Sunday to Friday (London). To offer some choice over how you engage with these markets, Forex.com provides several trading platforms which will allow you to easily manage your investments. FOREX Trader PRO allows you to access global FX markets through a platform which is specially designed for currency transfers. You can customise the platform and take advantage of their research tools. There are also a variety of advanced tools for users who have a bit more experience with currency trading. Users can also set up their own watch lists and alerts so that they never miss a deal. MetaTrader4 includes integrated tools which are exclusive to FOREX.com. This platform allows you to take advantage of expert research and trade ideas, with free EA hosting. There’s no auto-sync or third party bridges, meaning you can keep things separate from other accounts, as well as allowing micro lot trading and full hedging capabilities. If you’re thinking of exploring various markets and wish to explore the different platforms, they are available on home/office computers and on mobile devices (including iPhone, Android, iPad, Blackberry and other mobile devices). Features can, however, vary depending on your system, so it’s wise to check out these differences before relying on them. Several trading platforms which will allow you to easily manage your investments. We were also impressed by the site’s dedication to teaching. You can learn about the markets, trading, tips and more through exploring several tools and teaching aids. A learning centre offers plenty of articles and advice, particularly for new traders. Meanwhile, video tutorials allow you to learn about trading from industry experts. Webinars are also held, where you can interact with the tutor, or you can sign up for online courses. There’s plenty to help you out, so we certainly recommend taking a look around their education pages. Forex.com focuses primarily on Forex, Indices and Commodities trades, so let’s look at the features relevant to those markets in a little more detail. Forex.com explains that they are committed to three key deliveries: tight spreads, reliable trade execution and innovative tools. These are particularly important to currency trades as they are volatile markets which present opportunities in high risk, high potential (profit and loss) markets. Forex.com allows you to trade around the clock, providing information on typical spreads and popular currency pairs. You can also seek Forex information and news which may impact on your trades. They offer variable pricing and market or instant execution. The Forex Trader Pro platform is designed to suit users interested in currency exchange above all other forms of trade. 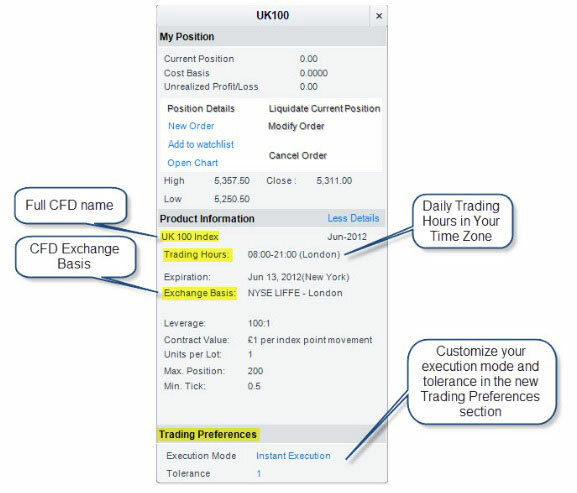 Platform specially designed for Forex trading on a range of devices. Trade in popular commodities such as gold, silver, energy, crops and more. Forex.com offers leverage of up to 200:1 so you can take advantage of market changes on large sums, with a much smaller investment. They offer tight, variable spreads in frantic markets, making for an exciting trading experience. You can trade for commodities using either platform available from Forex.com (their Pro trader or Meta Trader 4) and check daily research on the commodities markets. The FOREXTrader Pro platform also offers unique analysis tools and features for commodities markets. Major international indices available through Forex.com include UK100, US30, Ger30 and JPN 225; there are ten to choose from in total, with leverage of up to 200:1. Again, they offer tight variable spreads and daily research to help you make wiser decisions, with specialised analysis tools dedicated to Index CFDs. You can quickly check the top index/indices markets, whether you’re trading from the office, home or you’re on the move. View data in concise tables to help predict the markets. Forex.com’s analysis tools, expert advice and live market updates provide plenty of information to help you monitor the markets. 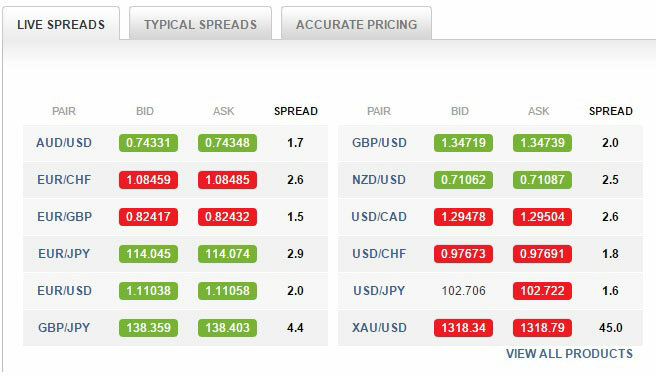 You can also check out live pivot points, which are used to help traders as a predictive indicator. This website (and its platforms) tend to present data in tables and written formats when compared with the more graph-intensive options we’ve found, so if you prefer to view your data this way, that’s worth taking into account. A leading service provider in Forex trading. With two key platforms to choose from, Forex.com offers plenty of choice within its three key investment and trade areas: Forex, Commodities and Indices. If you’re looking to invest through other means and in other areas, this site may not be particularly useful to you. However, it’s a leading service provider in Forex trading, with tools which have been specially designed to suit people who prefer to trade currency. Its support team are also highly skilled, having won awards for their research, and their education centre is worth exploring whether or not you decide to go with Forex.com in the long run.